What is the historical framework of the Palestinian refugee crisis and what durable solutions are available? Which human rights instruments are applicable to Palestinian refugees? What is the place of the UN Relief and Works Agency for Palestinian Refugees within the global refugee framework and what challenges does the Agency face? 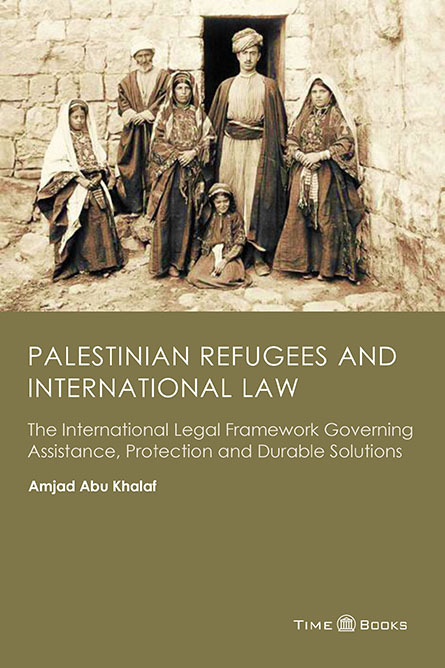 This book approaches the question of Palestinian refugees from a legal, historical and political perspective to address these and other relevant questions. Seeking to impart an understanding of the place of Palestinian refugees under international law, it explores the rights of Palestinian refugees, including the collective rights of self-determination and state sovereignty and the individual right of return. 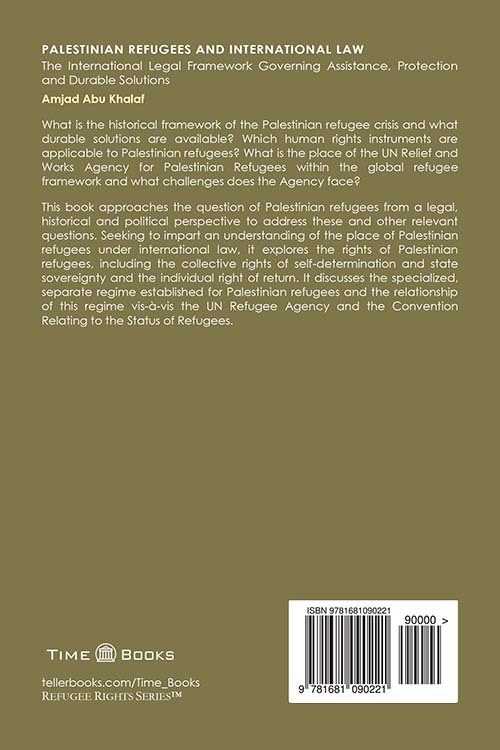 It discusses the specialized, separate regime established for Palestinian refugees and the relationship of this regime vis-à-vis the UN Refugee Agency and the Convention Relating to the Status of Refugees. The mission of Time Books™ is to reintroduce time-tested values and truths to modern debates on political, economic, and moral issues. The imprint focuses on books and monographs dealing with society, ethics, and public policy. In the field of public-private partnerships, Time Books publications explore the ways that governments can tackle public problems by partnering with and tapping the knowledge, technological expertise, and practical experience of the private sector.